Normal hours of operation will resume on Monday, December 2. As a reminder, online ordering and enrollment will continue to be available through Synergy Pulse. 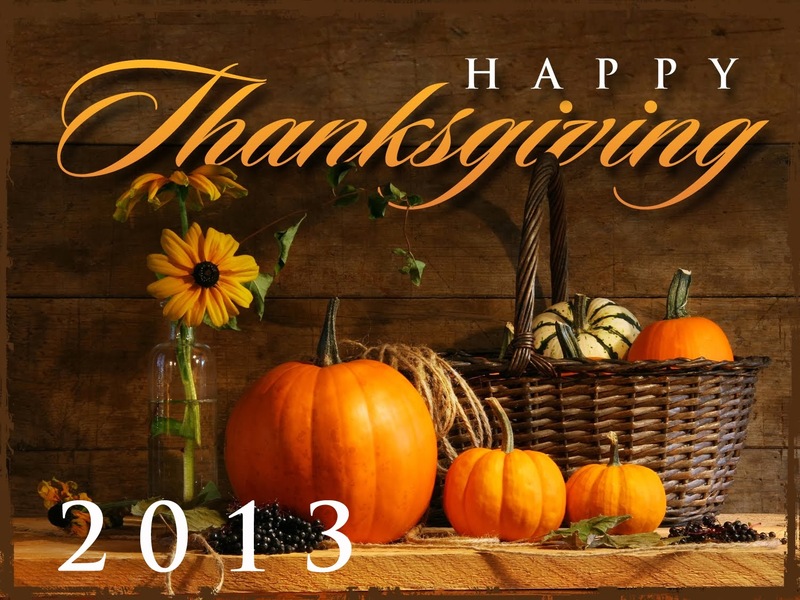 We hope you enjoy a safe and cheerful Thanksgiving!